If you're not sure which walking holiday in England to choose, here is the full collection, featuring everything from the Number 1 walking holiday in England, Wainwright's Coast to Coast, to walking holidays in quintessential England; the Cotswolds. A self guided walking holiday in England is a wonderfully relaxed way to discover the magic of England's beautiful landscapes, hidden villages and wild places. 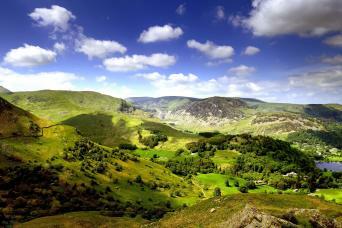 We have carefully selected and researched our favourite trails so you have an unforgettable walking holiday in England. Every walking tour in England we offer features hand-picked overnight accommodation in high-quality B&B’s, country inns, and guesthouses. Each is unique and offers the highest levels of welcome, atmosphere and outstanding local cuisine. We also include daily door to door baggage transfers, guidebook, detailed map and pre-departure information pack as well as emergency support, should you need it. 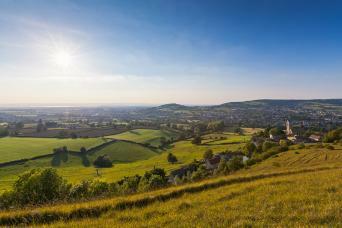 Starting in the Regency town of Cheltenham this circular walk links the picturesque towns of the North Cotswolds with some of the most scenic walking in England. 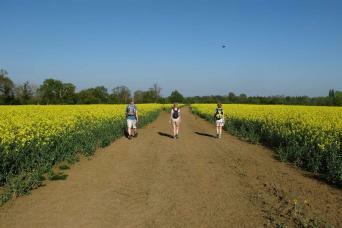 Experience the highlights of the Cotswold Way walking escape. 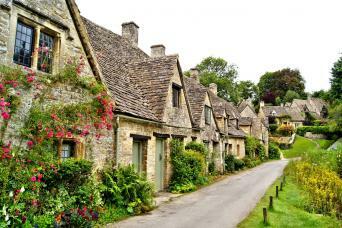 Explore Cotswold villages such as Broadway and Stanton as interesting historical sights and spectacular views in this quintessentially English countryside. 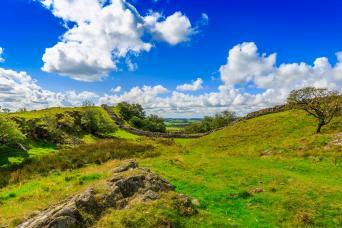 This short break itinerary follows the central section of Hadrian's Wall, one of Britain’s iconic landmarks. 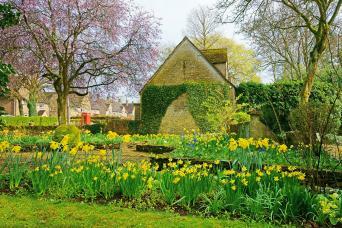 A Cotswold Short Break walking through quintessential English villages and countryside. 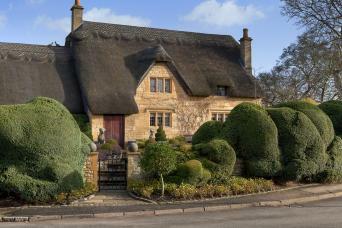 Experience the very best of the Cotswolds, staying at select country hotels and charming inns, well known for their comfort and welcome. 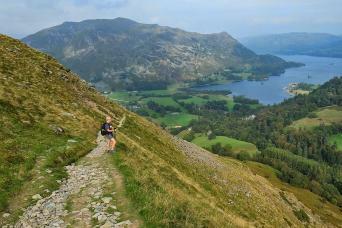 This route through the English Lake District follows trails along rugged fells, up dramatic mountain passes and past peaceful lakes and tarns. 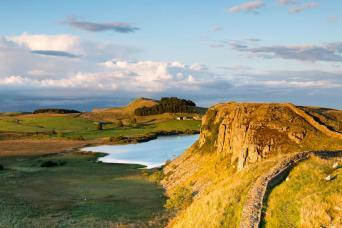 Every day includes exhilarating walks with spectacular views in every direction.